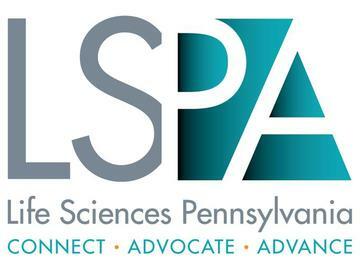 Each year Life Sciences Pennsylvania provides a platform for our member companies to come to Harrisburg, receive a short briefing on the latest issues, and attend meetings with key legislators and staff. With 50 new (43 House and 7 Senate) legislators in Pennsylvania’s General Assembly, your voice in Harrisburg is needed now more than ever. This year’s Advocacy Day will be specifically focused on introducing new legislators to the life sciences community, and the exciting, groundbreaking therapies and cures our members are developing for patients in Pennsylvania, and around the world. The hallmark of effective advocacy is the ability to tell your story. You don’t need to study public policy or be up-to-date on the latest policy debates to be effective. You simply need to have a concise description of your company, demonstrate your passion for innovation, and explain who it will help. Realizing that most legislators are not regularly exposed to the life sciences and are not scientists themselves, this is a great opportunity to educate and inform all of our new legislators in Harrisburg. Additionally, you don’t need to know your way around the capitol building, we’ll have group leaders to guide you along the way.